I am a Chartered Civil and Structural Engineer with over 30 years design, design management and construction management experience on varied projects throughout the UK and in Hong Kong, Gaborone, Moscow and Abu Dhabi. To date I have worked for Arup, Laing, Costain, AMEC, Kier, Magnox, ZADCO, EXXON and BP on large engineering projects as well as lots of small building projects for private clients in and around the South West of England. 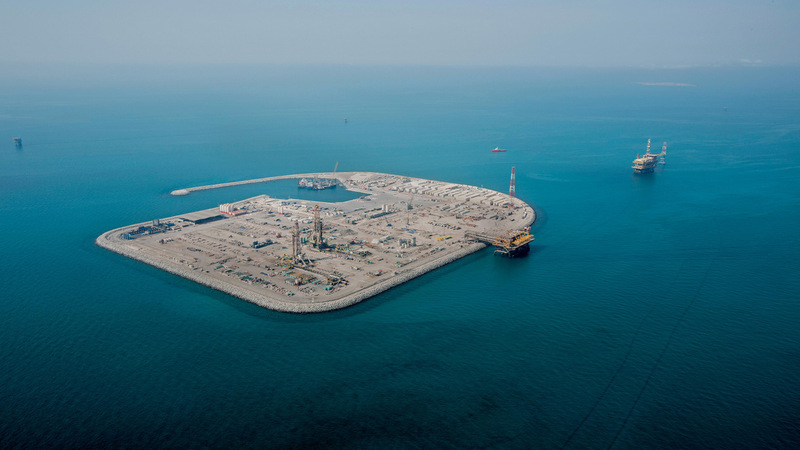 Four Artificial islands and oil production facilities in the UAE for the UZ750 project. Hydrogen Power Abu Dhabi (HPAD) carbon capture project. Technical support to Laing/ GTM during construction of the Second Severn Crossing. Construction of the Royal Portbury Dock (originally Bristol West Dock) at Avonmouth. 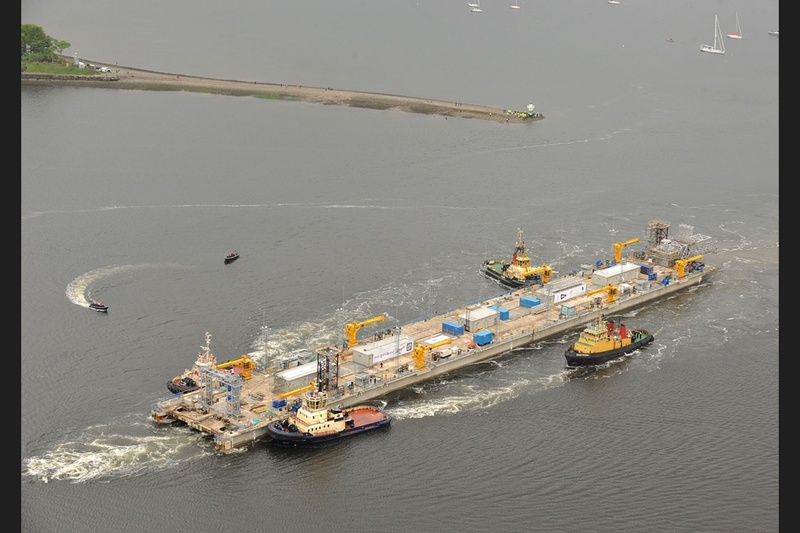 Valiant Floating Jetty; a 44,000 Ton floating reinforced concrete jetty at Faslane for the Royal Navy. The ship assembly building in Portsmouth; a shed large enough to build complete ships in. Kowloon Station on Hang Kong’s Lantau Airport Railway. The Galleries shopping centre in Broadmead, Bristol. 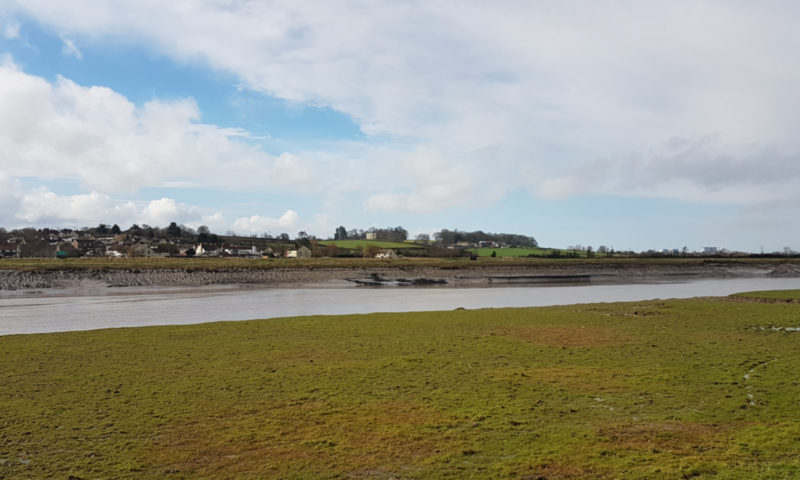 the long term management of climate change and flood defence of Somerset. off site manufacturing (OSM) techniques for industrial and residential construction. I currently support and develop the engineering solutions for Lyndon Water’s waste water treatment projects on three continents including large scale storage of solar latent heat and duckweed harvesting equipment. If you require engineering consultancy services please visit my consultancy website Glue2 Limited where the range of services provided can be viewed. Hello Steve, we live in Chilton Trinity ,location 5 . We find your alternative solution to flood prevention inspiring. I have attended a meeting with E.A. regarding the barrier , I would like to bring your plan to their attention and also to the people of Bridgwater. The EA is well aware of my idea that we should somehow use the high ground to seal off the sea. My view is that the best solutions should all be identified and Bridgwater/Sedgemoor decide what is best not the EA. The options studies were simply not broad enough. Please share the link and hopefully it will stimulate debate. I would like to hear more about the itinerant engineer’s views on other projects that we build, and especially on what happens when we build what we shouldn’t! Of course this blog is of great interest to people in Bridgwater, but as an Abu Dhabi resident I am keen to hear about some of the many projects you have worked on round the world and, like many people, I like nothing better than to hear why things go wrong and what we can learn from that. Having heard many of your entertaining thoughts on many aspects of engineering, albeit some time ago, I think your insights in projects past and present will be enlightening.